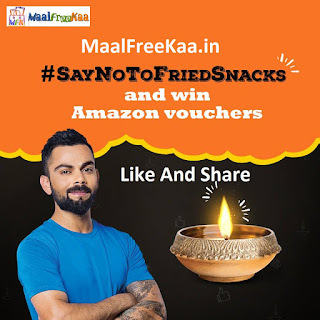 Virat Kohli Has Taken A Pledge to Say No To Fried Snacks! Take yours by lighting a diya with Too Yumm! 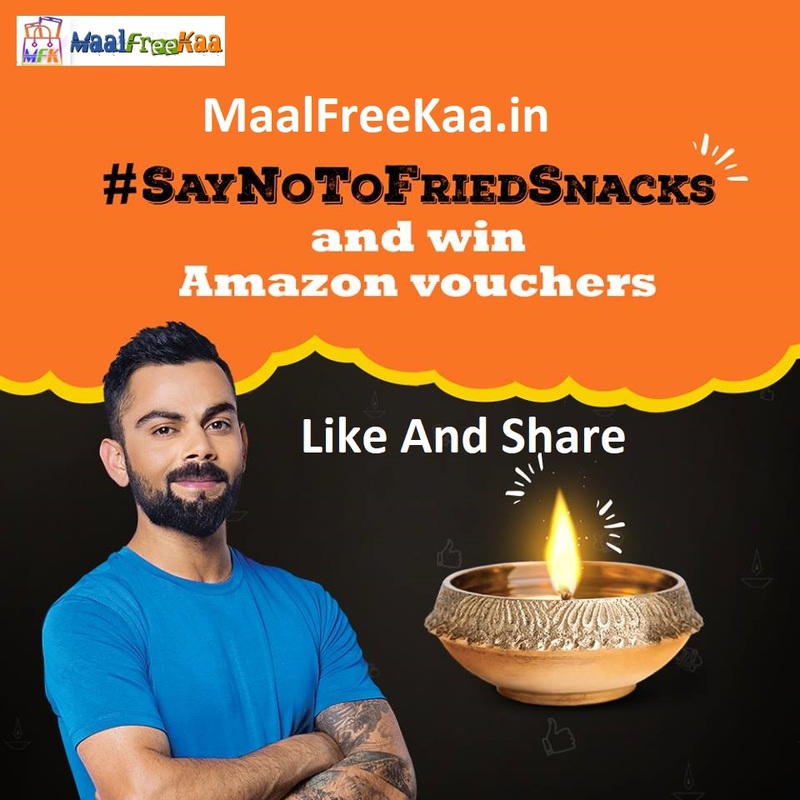 from your mobile device , take a pledge by lighting the diya & share the polaroid photo of your pledge on your wall tagging us to get a chance to win amazon vouchers. Join the biggest movement this year with thousands of others! Create Your Own Pledge And Win Amazon Vouchers. 2. Click On "Join The Movement"